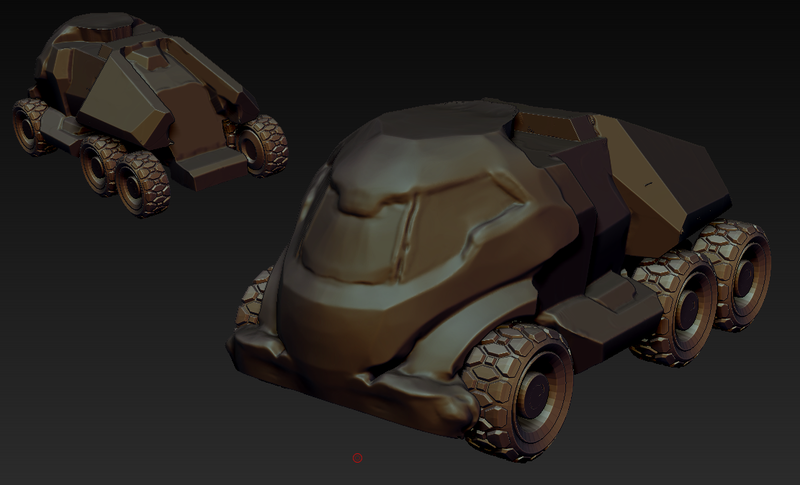 I’ve been working on modeling this manned vehicle for our game. This entry was posted on March 15, 2013 by QuixoticSeven. It was filed under Uncategorized .